This range is done as per the set industry norms and guidelines, utilizing the finest raw materials and modern machinery. This ensures the product's performance, service life, strength and capacity. In addition to this, the offered range is known to be marked at the most reasonable rate possible. With marvelous specialization in trading and supplying in concerned domain, we offer Kirloskar Sewage Pumps. 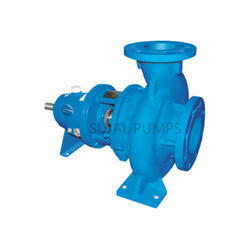 These pumps are manufactured by well-known company Kirloskar that ensures unrivaled quality. Clients can avail these pumps in delivery size up to 300 mm with the capacity up to 1800 m3 /hr (maximum) and head up to 90 m (maximum). 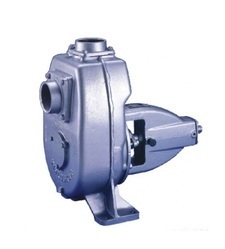 Our offered pumps are highly functional and are in great demand in residential as well as commercial sectors. Owing to our vast industry experience, we are presenting an efficient range of Kirloskar Horizontal Split Casing Pumps. These pumps are directly sourced from Kirloskar Company which ensures their quality. Our offered pumps are in great demand due to features like power efficiency, long service life and hassle free performance. Further, these pumps are highly functional and are capable of pumping clean water. These are delivered under optimum packaging material, within stipulated time frame. 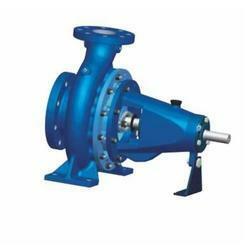 We are a leading trader and supplier, offering our clients an impeccable range of Kirloskar End Suction Pumps. 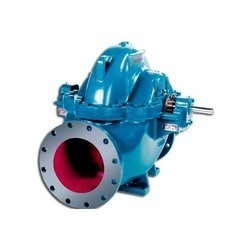 These pumps are in DB type and are available in delivery size range from up to 150 mm with the capacity up to 550 m3 / hr. Also, the heads of these pumps are up to 100 meters. Owing to features like low power consumption, effective pumping and trouble free performance, these are in great demand across the nation.